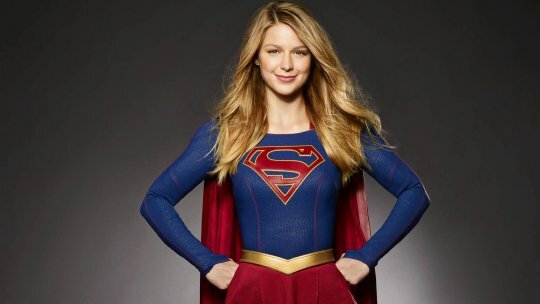 The first season of Supergirl has had more than a rocky start over at CBS. With inconsistent ratings and mixed reviews it’s no surprise that the end of the season would also come with some big decisions. Many of us that watch Arrow, Flash, and Legends of Tomorrow on CW know that Supergirl would be a perfect addition to that cast of heroes. 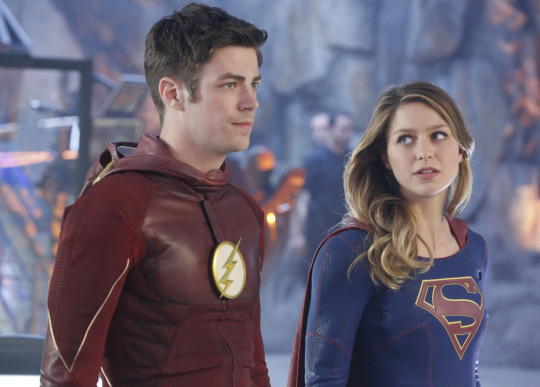 We saw how well Grant Gustin (The Flash) and Melissa Benoist (Supergirl) work together in the fantastic crossover episode (pictured below), and cannot disagree that her and her team would work well in the CW-verse. It’ll be exciting to see how Supergirl makes the transition and in what way will the shows we already love will crossover. Will she still be on a separate earth? Will there be a Supergirl of Earth One? What do you think? Let us know. We’re just glad Supergirl wasn’t dropped all together and is making the logical move to a network that has an already flourishing and established DC TV universe. Follow NERD HALL for Supergirl news, and more!